Alright Pretty readers, get ready to oooooh and aaaaaah! 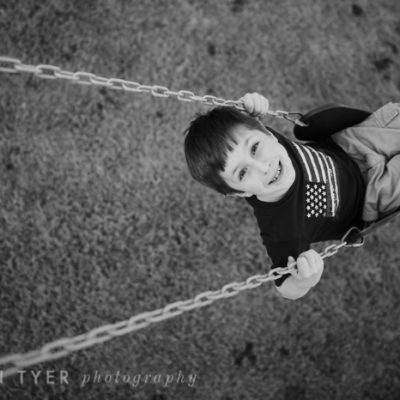 Today, we have the FABULOUS Kelley Ryden in our Photographer Spotlight. 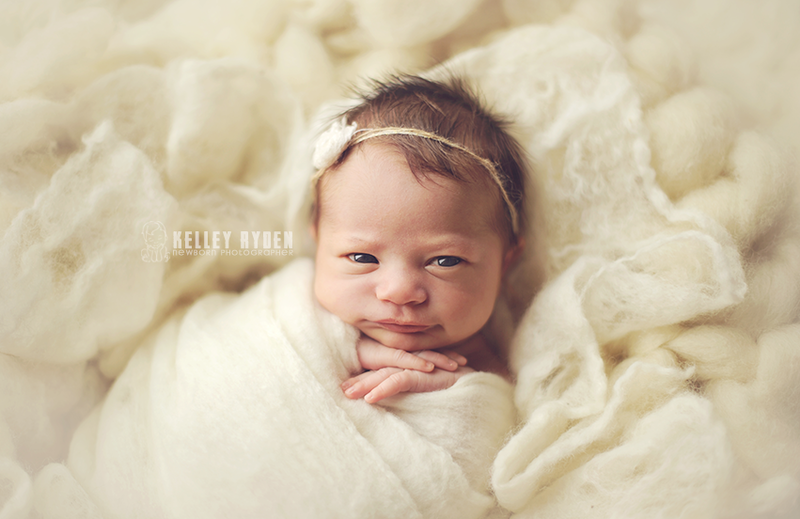 Learn more about her GORGEOUS newborn photography and visit her at her website Kelley Ryden Newborn Photographer. Thank you so much Kelley for sharing your work with us today! My mother bought me my first film SLR when I was a freshman in high school (which is many, many, many years ago!). I loved the technical side of it and figuring out how all the settings worked together to get the final results. I think once my technique came effortlessly, then the artistic side started to develop and is still developing to this day! Tracy and I both like the keep it very simple. 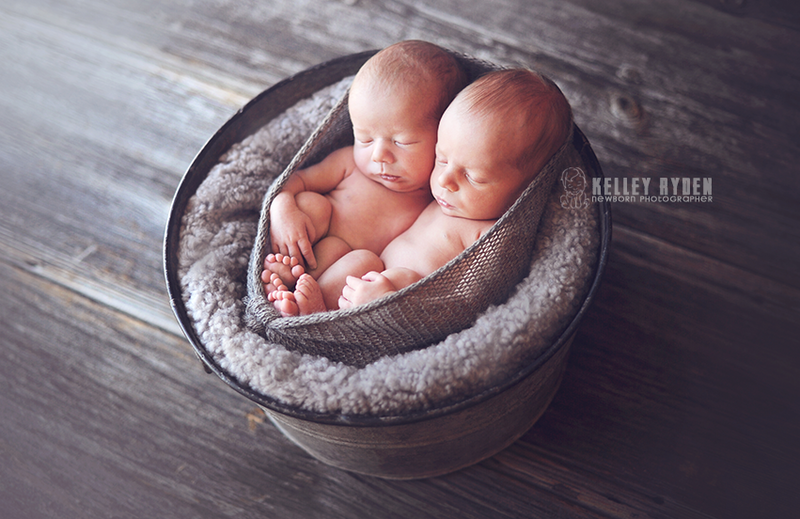 When we have a newborn in the studio I want to have a handful of set-ups that are timeless and just about baby. Then we always explore each session with new ideas. So it’s a mix of timeless and then what’s new on the horizon. I have studied film at our local community college, but with the digital knowledge I’m all self taught. I loved shooting film, but with my software engineering background, the digital was a better fit for me. My background prior to becoming a photographer and degrees in Elementary education/early childhood development and then another degree in software engineering have really helped me to fine tune my photography. Nikon for me, and I mainly use a 50mm lens. I have a studio with a west facing sliding doors and shoot in the morning when the light is nice and soft. I find that soft light and good camera technique result in images that come looking great straight out of camera. The less time I have to sit at my desk editing the better! I would much rather spend the time in the studio to get it right than sit at my Mac! 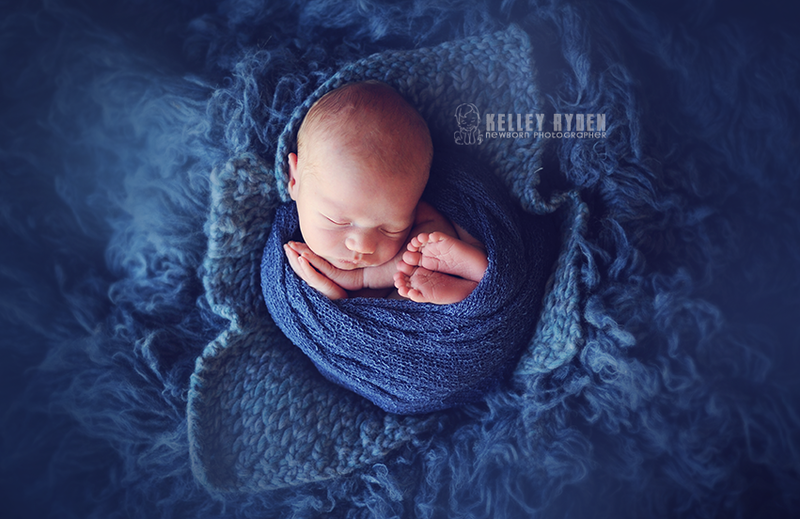 Tracy and I have been doing newborn photography since 2006, so I think to keep us motivated, challenged and still growing, we try and stay creatively inspired. We have a handful of signature shots we’ve started and are always exploring new avenues. I have 3 boys ages 8, 7 and 3 that keep me very busy. It’s really import to me that I have time for them. I’ve had years early in my career that I’ve spend way too many hours working, which I loved, but now at this time in my life I want to really enjoy my family. Being prepared in the studio during sessions and then also staying focused while working at my desk help me to maximize my time, which means working less and more time for my family. My clients are rewarded as I stay fresh and motivated each and every session to produce the best. It has taken several years to work to this point, but now that my to-do list is short each work day is so much more rewarding. To be a photographer means artistically finding your own path. By first understanding the mechanics of shooting, you then can explore how to express yourself thru the presentation of your images. So be technically sound first, then the artistic side of photography will grow. This is when it then starts to get really, really fun. 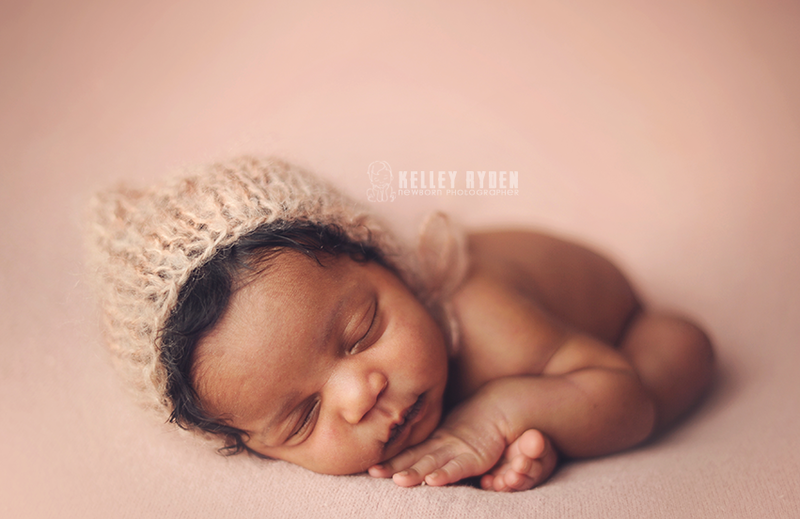 I am a newborn photography. This is part of who I am. Sure I do other ages, but when I operate at my highest ability I’m in the studio with my camera, my sister Tracy by my side and a cute little newborn. I never get tired of posing & styling. 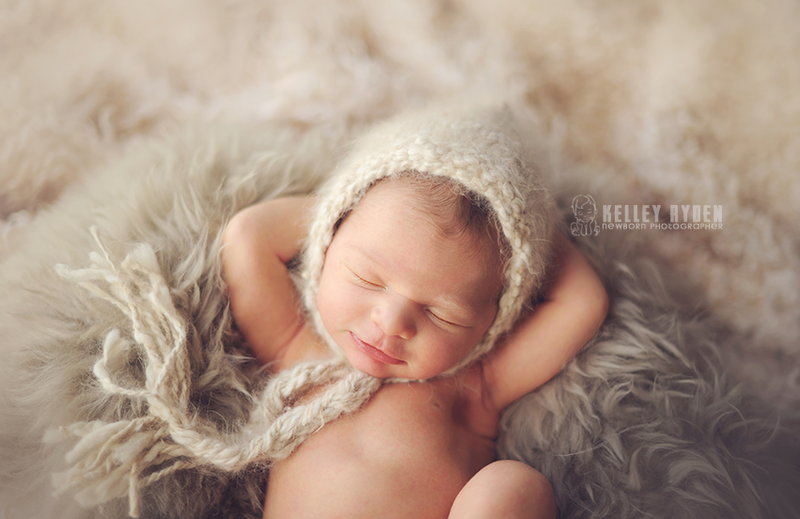 We take our time posing and getting everything so, so perfect while keeping the newborn peaceful and safe. We never push limits with a newborn and stay one step ahead to keep them in the right state of mind. All the little sounds they make, the movements they do have meaning to communicate. 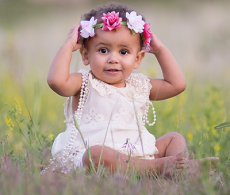 Being able to recognize their natural born instincts lets us react to keep the session peaceful and most importantly safe. I find it so interesting how their fresh, unconditioned minds work. 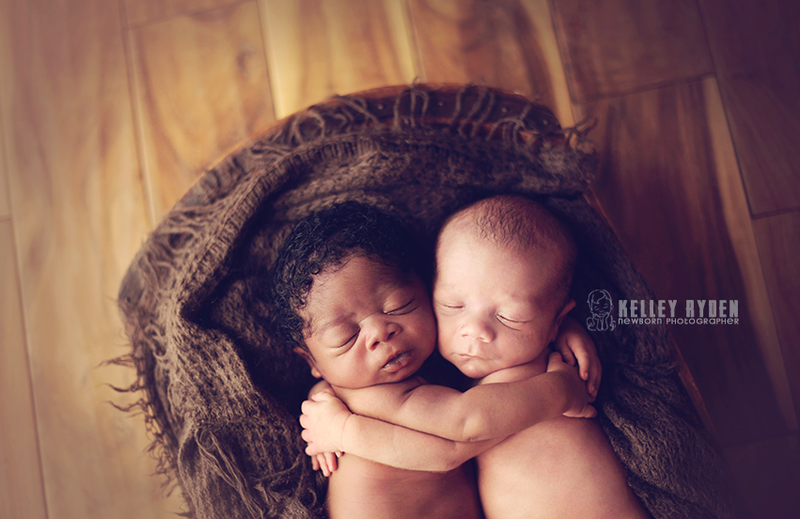 They are born with such great instincts and only know how to be a newborn and how to express their needs. 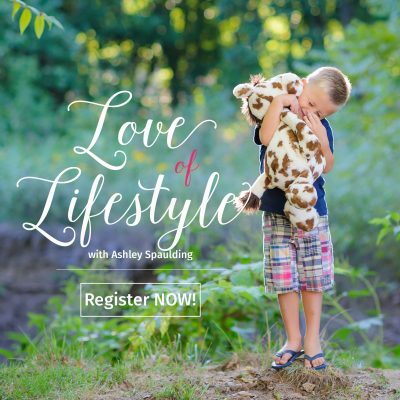 Every newborn that comes to us I get excited about and can’t wait to begin. That’s when you know you are meant to continue on a chosen path. 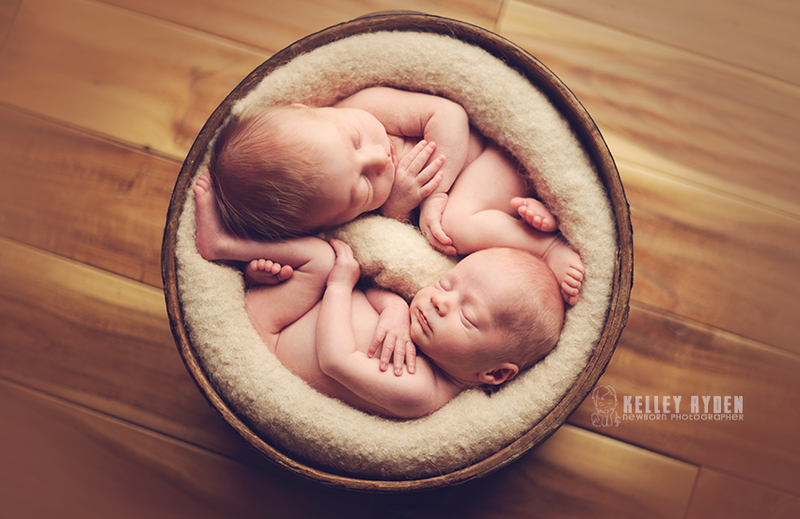 Actively involved with my 3 boys and a few days out of each week getting to photograph cute little newborns. 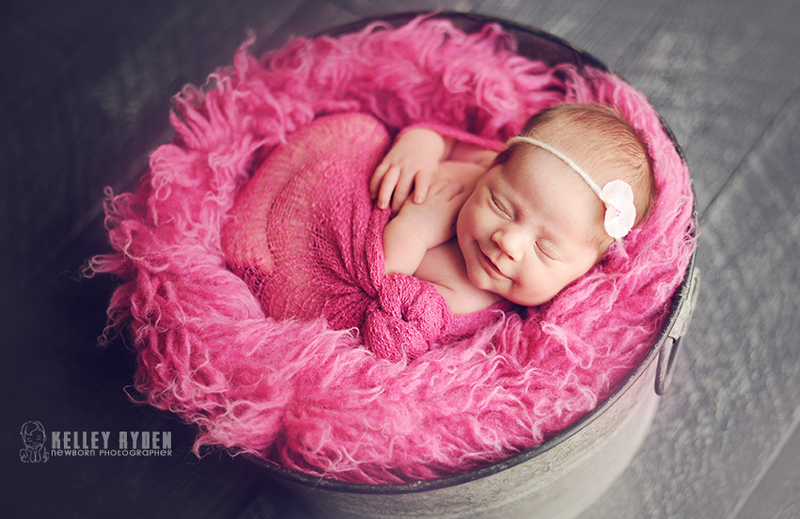 I’ve been so lucky to find newborn photography, and there’s no other creative outlet I’d rather have! About Kelley Ryden: I spent my childhood in Montana then after graduating college moved to Nebraska. I then met my husband Kevin, had 3 wonderful boys and do a little bit of photography here and there while mostly just being a Mommy and wife! 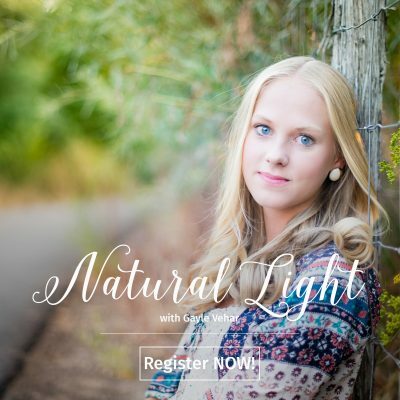 Visit Kelley at her WEBSITE | FACEBOOK pages today! Kelley is consistently extraordinary. I don’t think I’ve ever seen an image of hers that wasn’t perfect or nearly so. Had the pleasure of meeting and learning from her; just wish I could have soaked up all of her incredible talent. 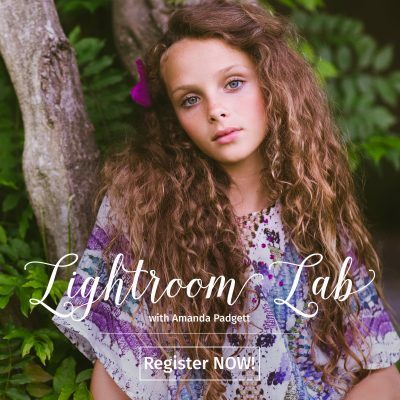 She is a true artist and as far as I’m concerned, deserves a large amount of the credit for revolutionizing the kind of newborn photography we see now from thousands of photographers all over the world. Those mamas in her area are so lucky to have her.